Do you want to directly and positively impact all Windows products and the customers that own them? Windows as a Service is a new generation of how Windows is delivered to customers, partners, enterprises, and anyone having a Windows device and OS. At the heart of this vision is the ability to deliver seamless updates to devices. This is where we come in! We are building 24/7 systems and services to deliver Updates to every Windows device in the world. 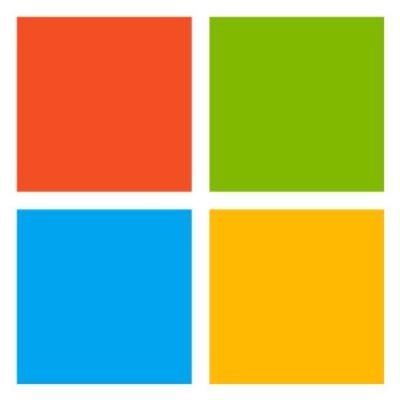 We are building a large-scale service to deliver regular and reliable updates at scale for all Windows devices that keep customers forever connected to the latest and greatest operating system that Microsoft has to offer. We are the back end engine that will power the updates at a scale never seen before. The customer's experience with Windows as a Service is our primary focus and passion. If you are an engineer who gets excited by tough problems, wants to build a next generation technology, likes a startup mentality and just wants to get things done for our customers, come talk to us! Recognize, proactively address and solve difficult and complex problems that span across technology, development models, testing, and other areas. Strong communication, critical thinking and problem solving skills required.